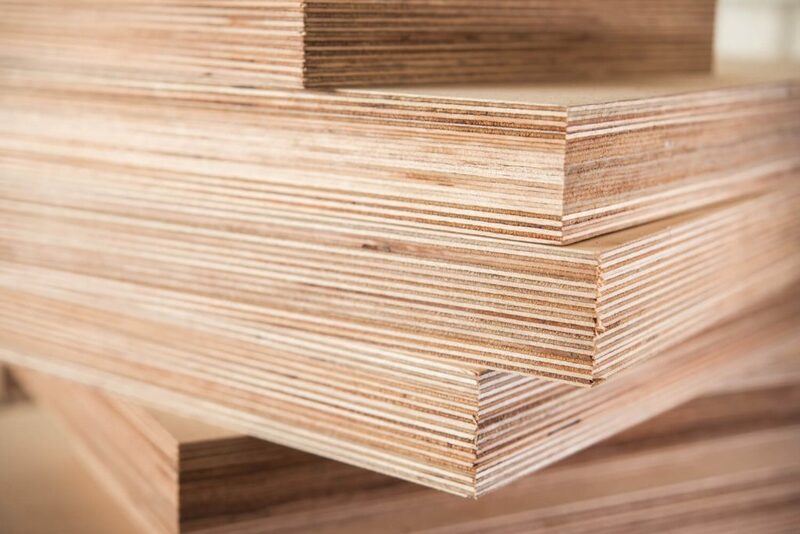 This is a European export grade plywood specially produced by our mill in Asia to meet the specification and needs of customers in the United Kingdom, Europe and exclusively for Plywood & Panel Supplies in Australia. NEP plywood is manufactured from selected tropical light density hardwoods, harvested from sustainable yield forest estates. NEP plywood is manufactured from blonde specie timber with tight grain face veneers, bonded with exterior grade phenolic adhesive. This highly versatile product is used for an extensive range of end uses in the building, joinery and furniture industries as well as meeting the needs of the expanding DIY market. Suitable for overlaying with sliced or rotary timber veneers. For high quality appearance grade clear finishes, premium Hoop Pine is recommended for use in this application. B/C grade plywood cores are manufactured from tropical light density hardwoods, harvested from sustainable yield forest estates. Both face and back veneers of the BB/CC grade plywood are Okoume/Gaboon and these veneers are also sourced from sustainable yield forest estates. The plywood is manufactured in Asia using phenolic adhesive for the cores and exterior adhesive for the faces. The plywood meets C E Standard EN 636-2S Structural; however, it has not been rated to Australian Structural Standards. Being manufactured from hardwoods, the plywood is extremely popular in the DIY market. As a general purpose hardwood plywood, it is suitable for painting. The plywood is also suitable for overlay with timber veneers, high pressure laminates, stainless steel, aluminium, etc. This is a high quality exterior grade BB/CC Hardwood, suitable in applications where panel stability and smooth finish are of importance. BB/CC plywood is manufactured from mixed light hardwoods with 1.0mm veneers on the “B” grade face and “C” grade back, leading to a flat and durable product. The exterior “A” Bond phenolic glue line makes this suitable for exterior applications. “A” Bond phenolic black colour – 72 hour boil.